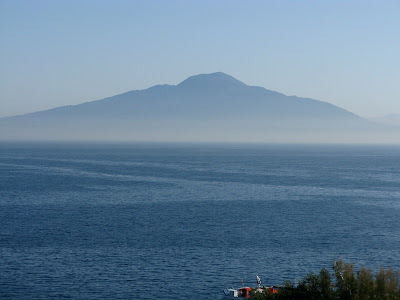 On the morning of August 24th in the year 79, a sleeping giant awoke on the sunny shores of the Bay of Naples in what's now southern Italy. 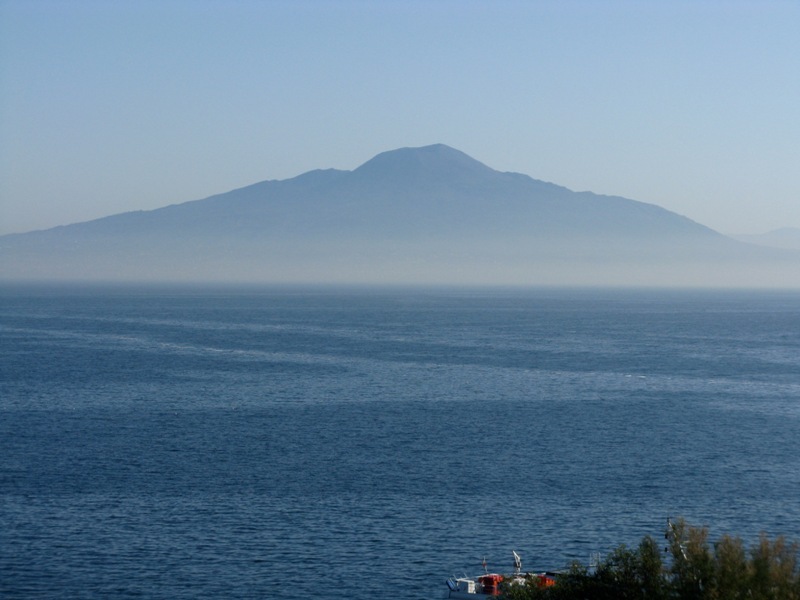 Within 24 hours, Mount Vesuvius wiped out 700 years of human history and habitation. I have been all over the place but no places haunt me the way the surviving Roman ruins around the Bay of Naples do. The Romans who lived in Pompeii were us and there's no escaping that. When you stand in their homes, in their shops or in their baths, Roman us-ness stares you in the face. Uncomfortably. The Romans were the ancient world's super power. They set the tone and led the world in innovation and culture. And they're not here anymore. Their legacy is alive though. Every time you give somebody a birthday present, or celebrate Christmas in December, or root for a team in the Super Bowl you're living that Roman legacy. Being in a place like Pompeii drives that point home to an uncomfortable degree. Mercifully for us however, the Romans were a prolific lot and their artifacts are as numerous as they are widespread. As of the 4th of March, a new collection of those artifacts is in New York. Discovery Communications' Discovery Times Square is an exhibit space the brings in immersive, large-scale, limited-run and educational experiences while exploring the world’s defining cultures, art, history and events. 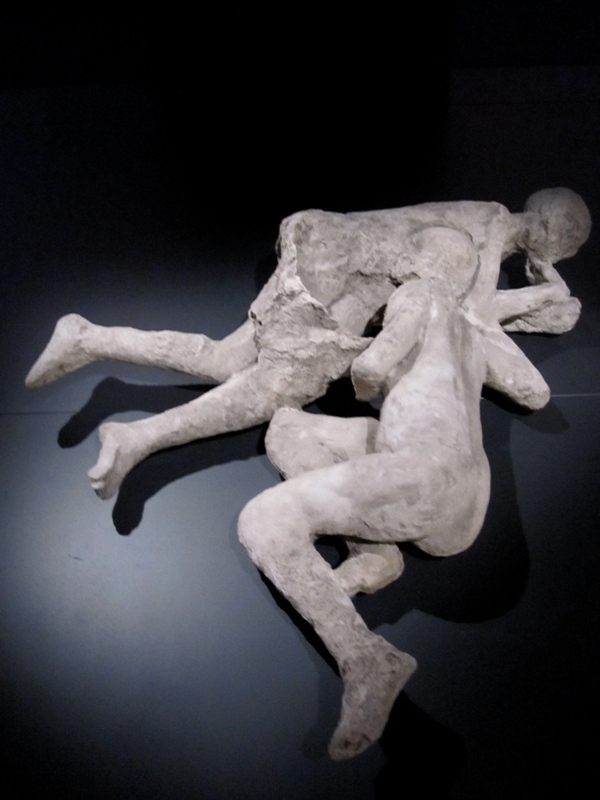 Now through September 5th, 2011, Discover Times Square is exhibiting Pompeii The Exhibit: Life and Death in the Shadow of Vesuvius. If you find yourself in or around New York at any point in the next six months, don't miss this. Discovery Times Square is at 226 West 44th Street. You can learn more about the exhibit and about the facility on their website. 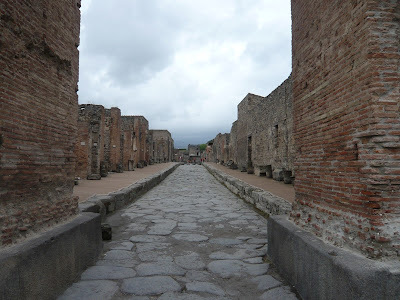 Pompeii is up there as one of the most influential sites I ever visited. 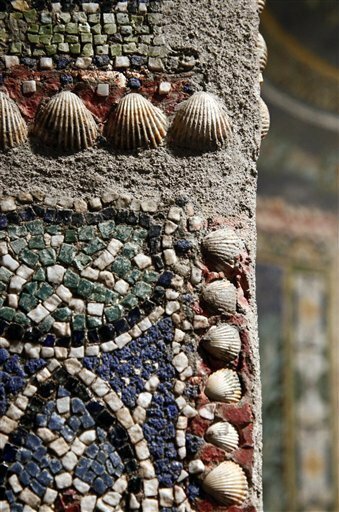 From the mosaics, to the ingenuity of the early planners, to its haunting history, it is a place that lingers in your memory. 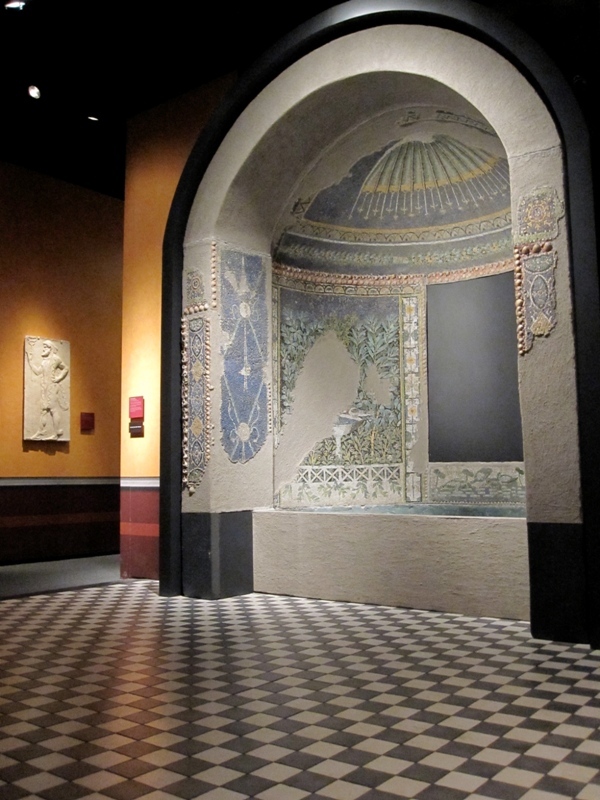 The remaining fresco works with their distinctive colouring and delicacy profoundly impacted my colour aesthetic. 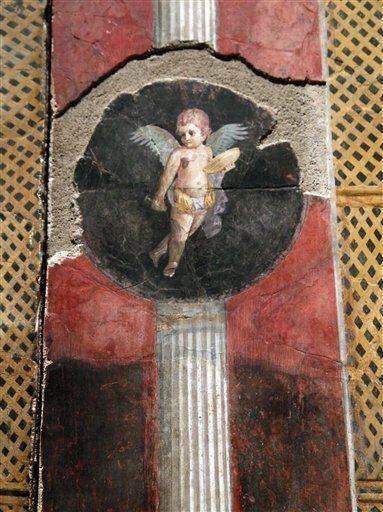 There's so much to learn from the artifacts of Pompeii. If you are interested in either art or history this exhibit will not disappoint you. I'm with you Margaret. I took about a thousand photographs there and most of them are detail shots of the floors, walls, windows, etc. The impact of that place on me runs deep. Excellent Bob, you're going to love it. Feel free to pick my brain for pointers on where to stay and what to see. I am fascinated by history and in a future life will mostly likely be an archeologist. 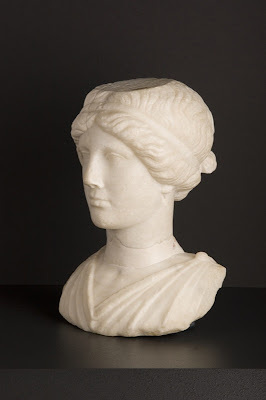 My favorite art history classes in college focused on ancient Greece and Rome. If student loan payments had not been calling, I would have pursued a PhD in Ancient Studies. You and me both Raina. Being around ancient Roman artifacts has an effect on me I have a hard time describing. You can say that again Brenda. Roman us-ness. that's beautifully said. I've not been to Pompei. Love Rome, the city of stone. There's no other way to put it. It's inescapable. I love Rome too and when you stand in the Coliseum and realize that it's bigger than many NFL stadiums, that us-ness smacks you in the face like a 2x4.